A selection of our awesome design projects! Our partner Chris Rogers from Fat Penguin Management recommend us to his friend, Adam Collins, who was in the process of re-branding his business. 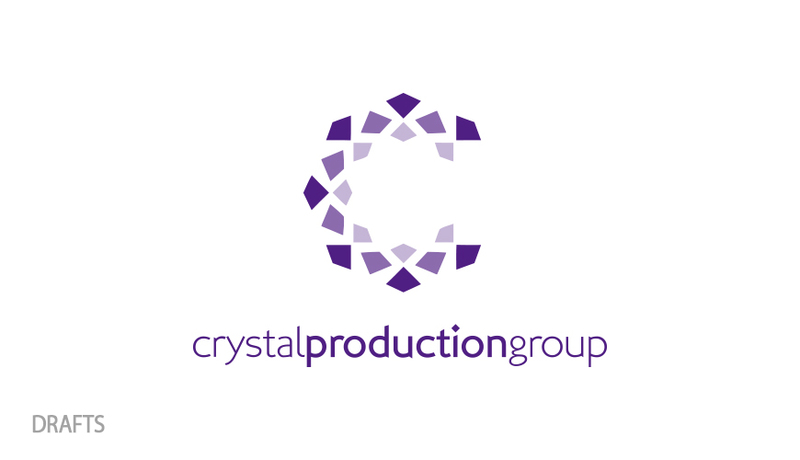 Crystal Audio was changing its name to Crystal Production Group, and he wanted a new Logo to go with it. He had two ideas he liked us to explore. 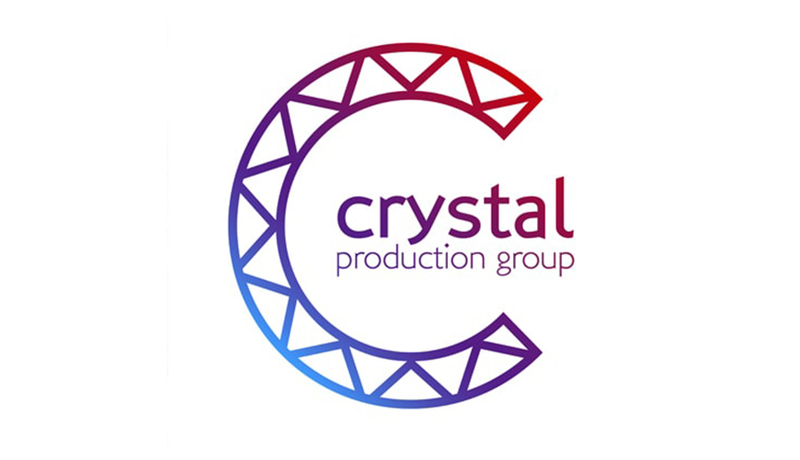 One was to incorporate some elements from the audio gear and frames that his company deal with, while the other was to do something with crystals. He preferred the design we completed which incorporated a steel frame in the shape of a C. To finish off the design we added a gradient effect in the colours of his company. We hope the re-brand goes well! We are Arctic Wolf Design, and we are here because we know how hard it is for bands and musicians to find professional, yet affordable designs to represent their sound! We offer many great design services, all tailored towards musicians. From awesome Logos, to full scale Stage Banners - we know what rocks! We are always designing! We absolutely love what we do and we think you will too, so stage dive into our Portfolio and see for yourselves!